There was a time, as a football fan, when my memorabilia collection consisted of programmes and newspaper cuttings. Now, through working in the beautiful game, it is much more comprehensive and varied. 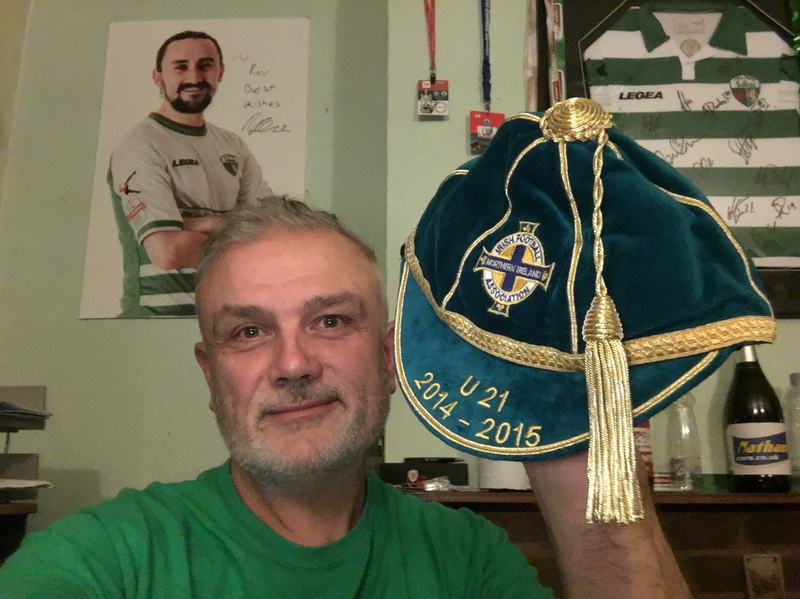 I’m currently in possession of an international cap, although as the title points out, it’s only a temporary possession. The video below tells the story.